Hi! After the announcement of Republic Act No. 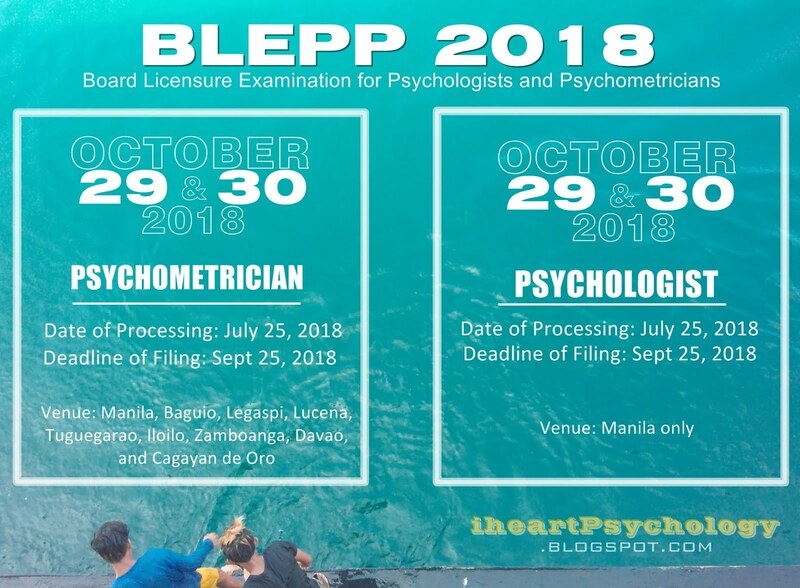 10029 there had been an increasing number of readers about the upcoming Psychologist/Psychometrician Licensure Examination. In line with that I have prepared my blog for this and I promised to give latest updates regarding the board exam. Since I started blogging about Psychology topics last June 2012 my readership continue to expand. I've received a lot of good comments from my viewers and the stats have grown quickly.